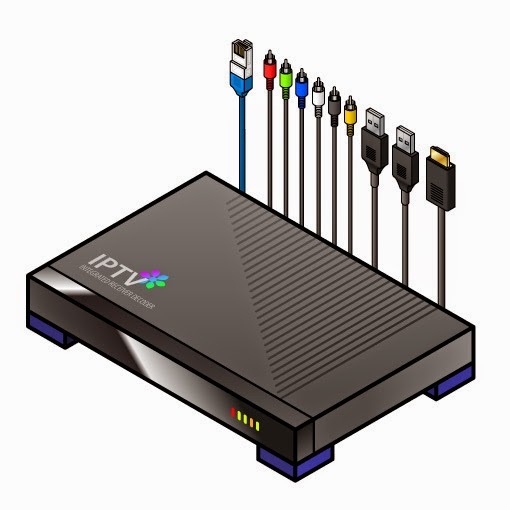 While the discussion around set-top boxes and vSTBs continues, one thing is for certain: 2014 has been a year of seemingly non-stop STB releases, with additional iterations of the physical device rumored for next year as well. Consumers nowadays have endless choices on how to receive their entertainment content. Thus far, the highest profile STB to be released is the Amazon Fire TV, but PlayStation and Google have some skin in the game too, and their variations are scheduled for public debut shortly, with PlayStation’s released today. According to Ben Bajarin, Principal Industry Analyst for research firm Creative Strategies, these companies are coalescing around the television in an effort to bring all of the connected devices in one’s home together, through the interface. The appeal of these devices lies in that one can easily access their favorite streaming and OTT services on their televisions for much less than it costs to purchase a brand new smart TV. Here’s a look at what’s known about these three set-top boxes/platforms. Released on April 2 for $99, the Amazon Fire TV is currently the best-selling item in the online retailer’s electronics category. The device’s platform includes access to Amazon’s own Instant Video service, Hulu, Netflix and numerous other OTT apps, as well as over 300 games. The system offers a voice-enabled search function in its remote, and also allows personal photos and videos to be displayed. Kindle owners can mirror their tablets onto their televisions. Hardware-wise, the Fire TV comes with 2 GB of memory, 8 GB of internal storage, Mimo dual-band Wi-Fi, a Qualcomm Adreno 320 GPU and a quad-core processor. “Fire TV is an opportunity for a broad group of developers—whether it’s existing Android developers or those focused on console, or PC development—to reach into the living room and engage a whole new set of customers who love entertainment,” said Mike George, Vice President, Amazon Appstore and Games, in a press release. 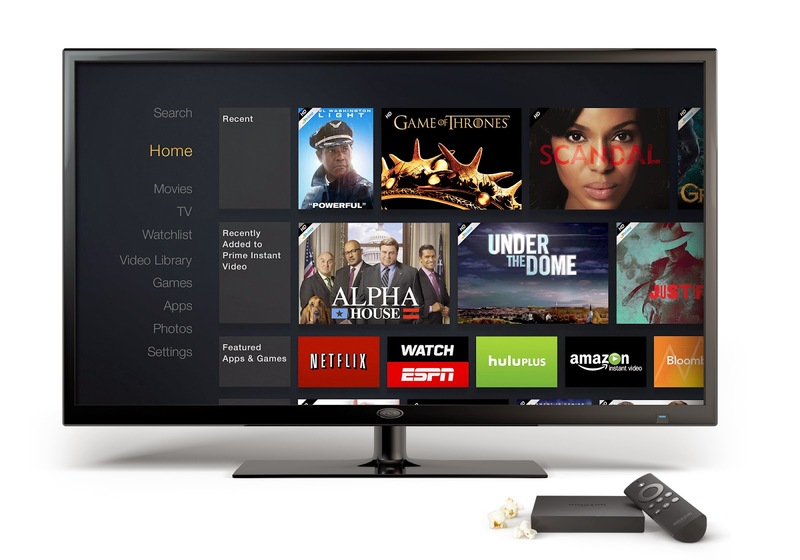 On October 13, Amazon started offering the Fire TV for the discounted price of $84. 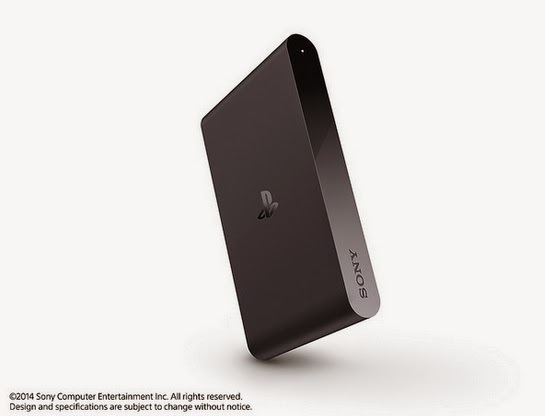 Launched in the U.S. on October 14th, PlayStation’s website describes the device as a “console” and a “gaming system,” but it will also serve up movies and TV series via its “Video Unlimited” service – early reports suggest that only two over-the-top apps are currently available – Crunchyroll, for anime, and Crackle for films and shows. Netflix is not currently functioning with it. Given that the price point will be $99, the PlayStation TV is an interesting direct competitor for the Fire TV. Both devices have quad-core processors and Wi-Fi, but that is where the hardware similarities end. The PlayStation TV comes equipped with an IMG SGX543MP4 GPU and only 1 GB of internal storage, which is tiny compared to the Fire TV. However, it is expandable up to 64 GB. The product will initially have around 700 games; if one is a PS4 owner, they can utilize the device to transmit games to another TV in their residence if the main set is in use by another family member. Moreover, games from the handheld PS Vita can be played on the television as well. The question then becomes what does the consumer think is more important – gaming or OTT streaming? This will determine the success of the PlayStation TV. While Android TV is not an actual device, the Google platform can be assimilated into existing products, like televisions and set-top boxes, and many manufacturers will likely take this route. Sony, Phillips, and Sharp have already committed to integrating it into 2015 televisions. 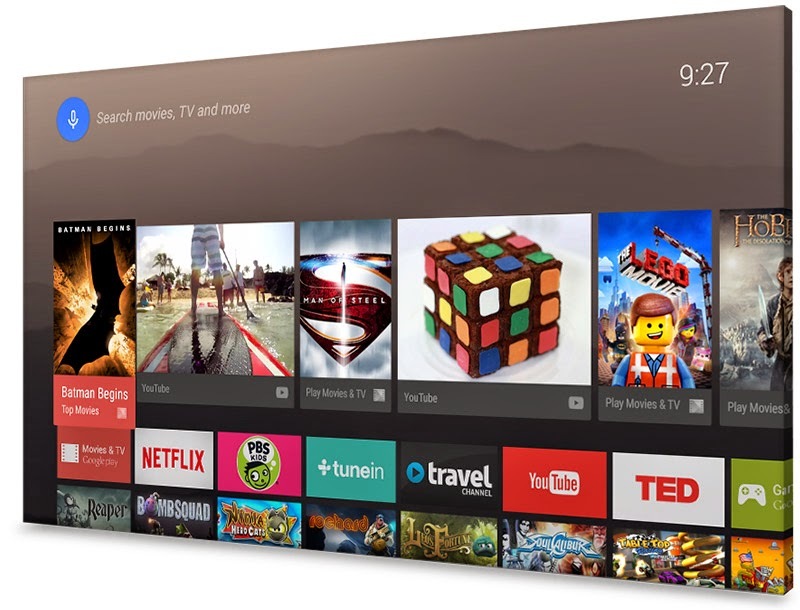 What makes Android TV so special? That seems inherently unclear at this point. The key advantage would be those who are familiar with Android via their other second-screens would have little trouble navigating its interface. Additionally, if one is looking to eliminate a set-top box from their living room entirely, purchasing a television with the system built-in may enticing. Like Fire TV, it also has voice-search capabilities.